Donate now to support Vancouver's only artist-run centre dedicated to print culture! Malaspina is a provincially incorporated society and a federally registered charity. You will receive an income tax receipt for the full amount of your donation. By making a donation, you are directly supporting exhibitions that push the boundaries of print media, facilities that include rare equipment and tools, workshops that enable artists to research and practice their work, and archives that preserve high-quality prints by local and international artists. 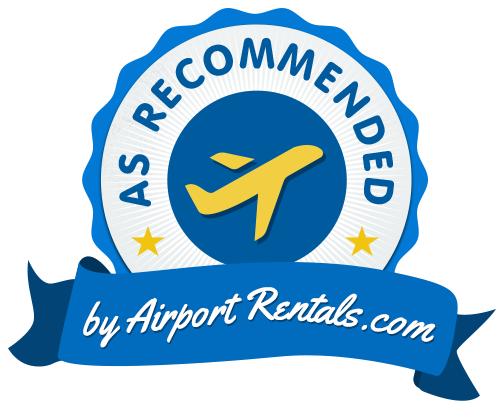 Thank you to Airport Rentals for featuring us as a top attraction in Vancouver.